The people who join The Light Collective practices are grounded, connected, conscious people interested in connecting to something deeper than the every day. Our students are the most important part of what we do and through our trainings and classes life long friends have been made. To say thank you to our tribe, every year over Summer we put on a series of community events. 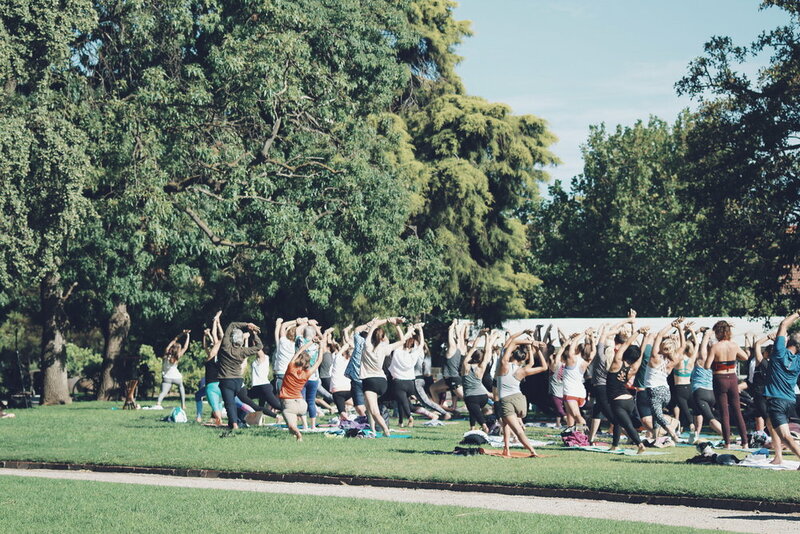 Since their inception in 2017, these events have attracted over 1000 participants to the beautiful surroundings of St Kilda’s parks. 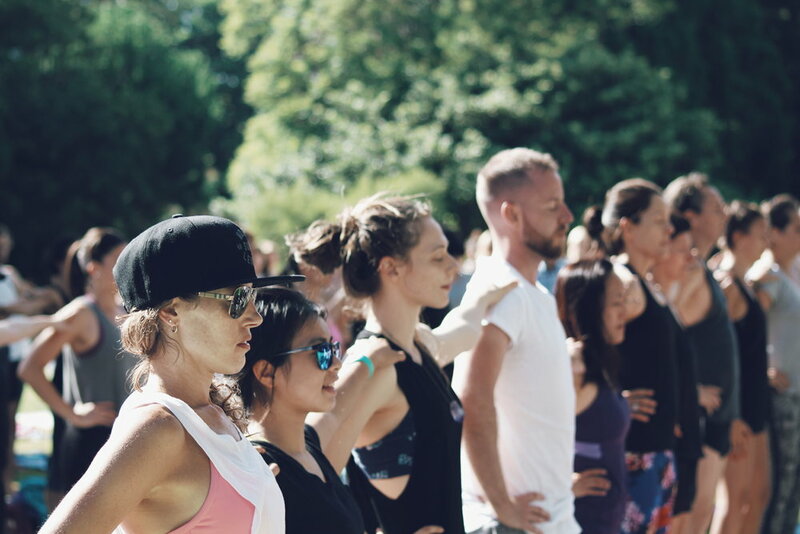 Our fun and light filled practises have raised thousands of dollars for different charities and create community by bringing together like minded people through yoga and meditation. These classes were the beginning of a beautiful community of conscious souls which we now like to think of as The Light Collective and are an integral part of our practice as yogis.